Ubisoft announces new editions for year four of Rainbow Six: Siege, free play weekend – Eggplante! 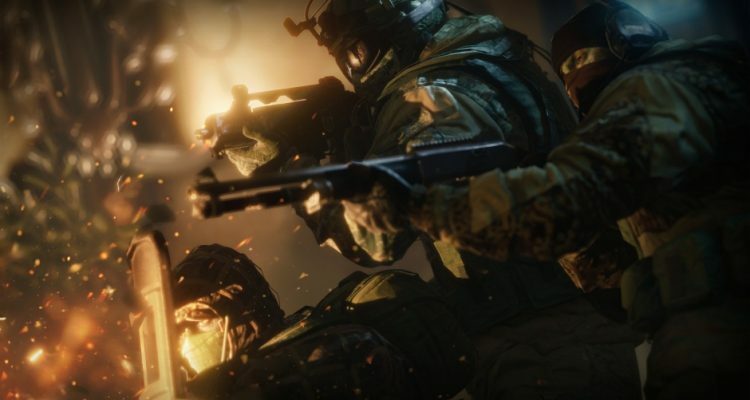 Year 4 is alive and well in Rainbow Six: Siege, and with it the game will undergo some alterations in terms of content, pricing and version availability. In fact, there will be new editions, alongside some DLC operator price reductions. The latter will be handled through a scaling system, which will alter their prices so that older operators will be cheaper and easier to unlock. Rainbow Six: Siege Starter Edition owners will even be given the opportunity to work towards unlocking the 20 legacy operators. The PC Starter Edition is being removed from digital stores. All current owners of the Starter Edition will be automatically upgraded to the Rainbow Six Siege Edition. For current Starter Edition owners, all progression and content previously unlocked will be carried over. By removing the Starter Edition, all new players save approximately 150 hours unlocking all base operators at the current progression system rates. The Tom Clancy’s Rainbow Six Siege edition provides access to all maps and content and reintroduces the progression system for unlocking all 20 Legacy operators. 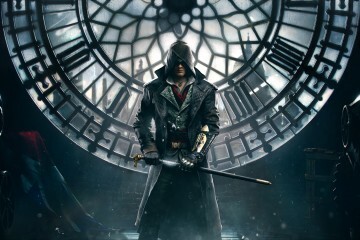 This edition will cost $26.99 and is available on PC. The full reveal of Season 4 of Year 4, Operation Burnt Horizon, will take place in Montreal at the Six Invitational 2019 on Sunday February 17. Furthermore, it has been revealed that Rainbow Six: Siege will be free to play from February 14th-17th. At that time, the game will be on discount for 70% less than retail.